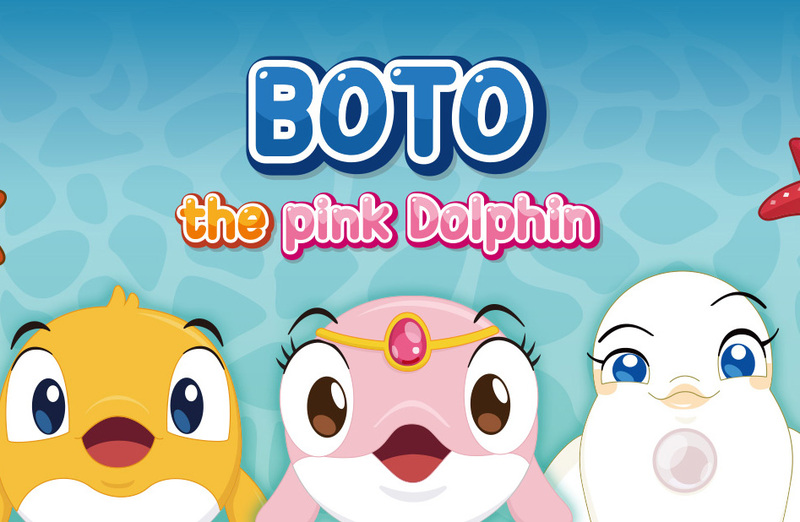 Exciting and fun adventure of Boto the Pink Dolphin and his friends in the sea! Creative Bomb is creating fun and instructive educational content for children, along with stories of Boto the Pink Dolphin and friends. In 2016, we signed a joint production contract with China’s local animation production company Jiangsu Ruitong, and produced TV animation based on characters and stories of “Boto the Pink Dolphin” in China. 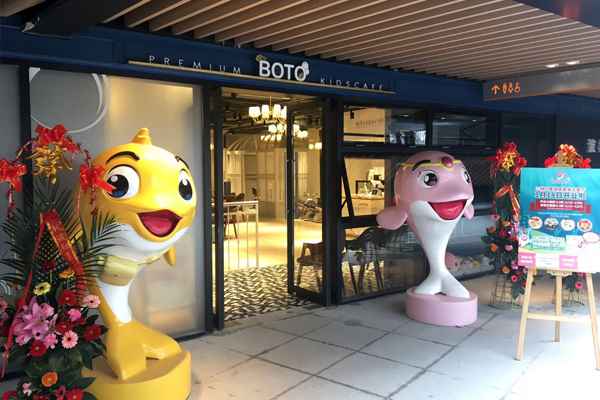 Season 1 of ‘Boto the Pink Dolphin’ TV animation is being broadcasted on Chinese public broadcasting CCTV since November 2018. Combining an excellent educational curriculum with a story of ‘Boto the Pink Dolphin’ and characters, we have created and released games that allow children to enjoy and to benefit from learning effects at the same time. We have signed a contract with Golf Zone, the Global No.1 screen golf company, to co-develop the interactive content of ‘Boto the Pink Dolphin’ for children. 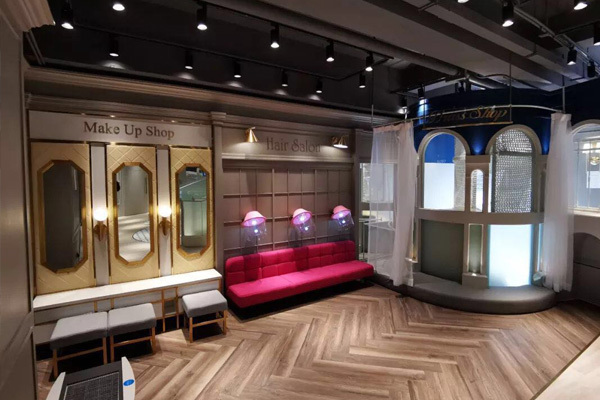 The produced interactive content of ‘Pink dolphin Boto’ has been commercialized in various aquariums and large shopping malls, including the “Boto the Pink Dolphin Kids Cafe” in Shanghai, China. 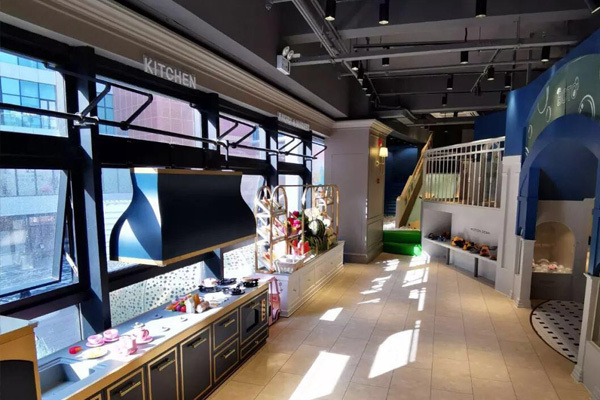 The first ‘Boto the Pink Dolphin’ Kids Cafe, a pleasant and enjoyable space where you can actually meet the Boto and friends, is due to operating in Pudong, Shanghai, China since January 2019. We have signed a contract with DongBangRam(东方蓝), a Chinese toy manufacturer, for the production and distribution of Boto the Pink Dolphin Rag Dolls using ‘Boto the Pink Dolphin” IP. We are producing and selling and distribute character licensing products in various areas, including rag dolls, toys, clothing, and stationery. Creative Bomb was established in 2014 and is headquartered in Seoul, Korea. Along with “Boto the Pink Dolphin” created to meet children’s eye level, we produce fun and instructive educational content for children based on an excellent learning curriculum developed by experts of early childhood education. 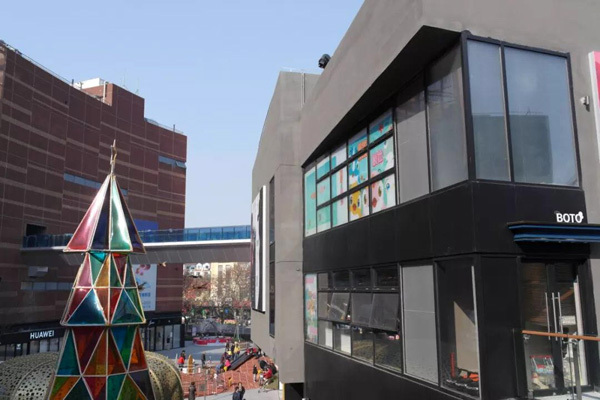 Dongdongdong is a Chinese corporation of Creative Bomb, which was established in the Shanghai’s Free Trade District in November 2016, and is responsible for entering the Chinese market. 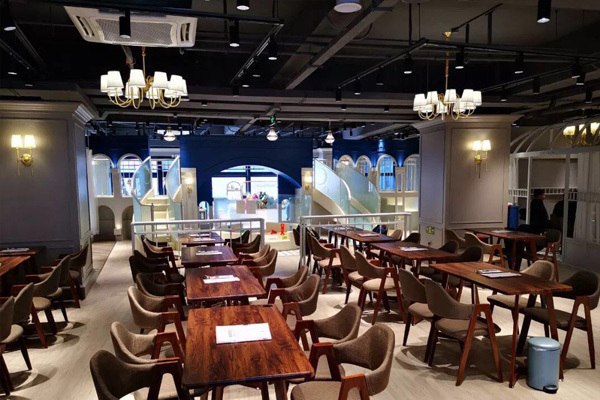 The office is located in Yangpo district, Shanghai. © Copyrights 2016. All rights reserved. All Right Reserved. 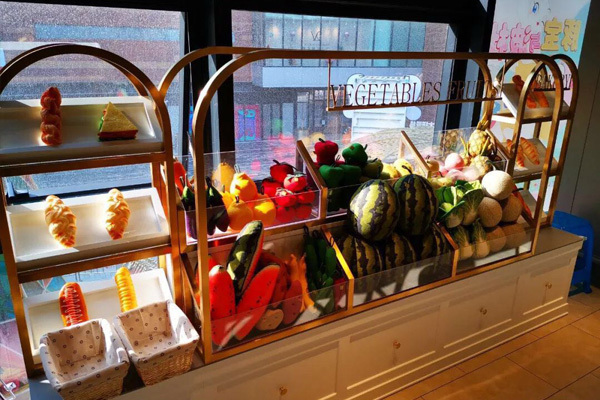 Produce by EC21.